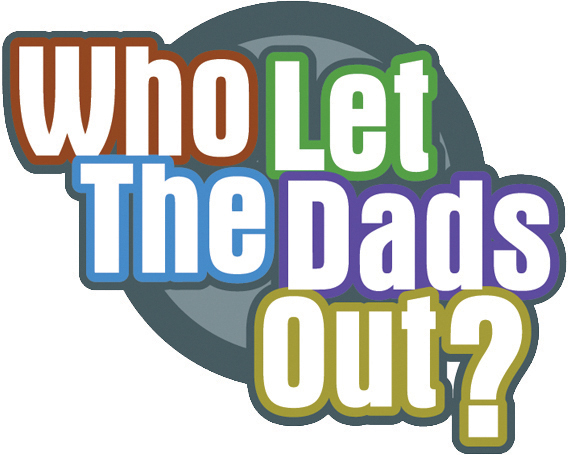 St Andrews Radcliffe | Who Let The Dads Out? This is a traditional parent and toddler group run specifically for dads, step-dads and other male carers to bring their pre-school children to. We aim to encourage fun and relation building through play, craft, food and chat. There will be plenty for you and your child to do on a Saturday meeting, including bacon butties, drinks and biscuits. No need to book, just come along, get out of the house and from under your 'other half's feet', and meet with other guys and their children.